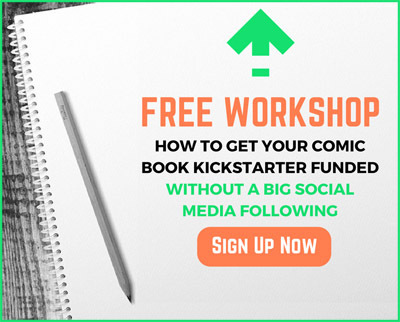 In this session, Tyler speaks with Madeleine Holly-Rosing, author of Kickstarter For The Independent Creator: A Practical and Informative Guide To Crowdfunding, about how to know if and when you’re ready to launch your Kickstarter. If you are here to learn about the mindset, strategies, and tactics that creators like you are using to fund there projects, you’re in the right place. If this is your first time tuning into ComixLaunch, welcome… we’ve have and extra special show for you today. My guest today is a writer for TV, film, novels, and comics, who has successfully raised nearly $22K on the Kickstarter platform for her paranormal steampunk series Boston Metaphysical. She holds an MFA in Screenwriting from UCLA, and is the author of Kickstarter For The Independent Creator: A Practical and Informative Guide To Crowdfunding, which she’s also taught as a class at Pulp Fiction Books and Comics in Culver City, California. Welcome to ComixLaunch Madeleine Holly-Rosing! 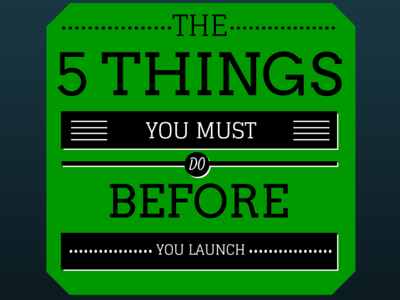 What are some of your pre-launch prerequisites… things creators must do or have in place before launching? What are some tell-tale signs that maybe your project has launched too soon? 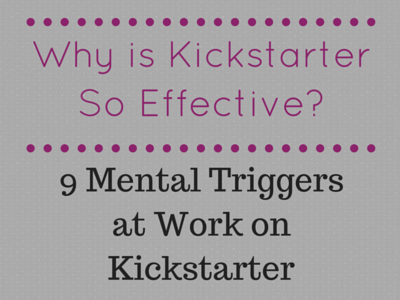 There is a lot to running a Kickstarter… and it can seem like an overwhelming for many creators. What are the 2-3 most important things to focus on? Are there any less important areas of a Kickstarter that you see creators spending more time on than necessary? Do you think its possible to be over-prepared for a campaign? What about creators who continually delay launching because they’re “paralyzed by pursuit of perfection?” How would you get such a creator to pull the trigger? You wrote a book, Kickstarter For The Independent Creator: A Practical and Informative Guide To Crowdfunding, sharing lessons learned from your crowdfunding experience. How did you go about structuring your book? What are one or two key takeaways you hope readers will get from your book? – You can do it! – How you find the backers? Last year, ComixTribe spent nearly $85,000 on printing. Great customer service, especially for your first offset print run. Monthly storage if you do not want to store hundreds or thousands of books at home. Distribution options, including breaking down orders and shipping direct to Diamond or comic stores at their specially negotiated discounted rates on shipping. And NOW they even offer Kickstarter fulfillment! Kraken will pick, pack, and ship out orders for your backers. If you want to unleash the Kraken, go to comixlaunch.com/kraken, mention the ComixLaunch podcast, and they’re going to knock 5% off your first print run…and they’re going to hook us up with a 5% credit. It’s a classic win/win/win/win – You get a great price on printing, your backers get a beautiful offset printed book, you help the podcast out, and Kraken gets your business. That’s comixlaunch.com/kraken for 5% off your entire first print run. 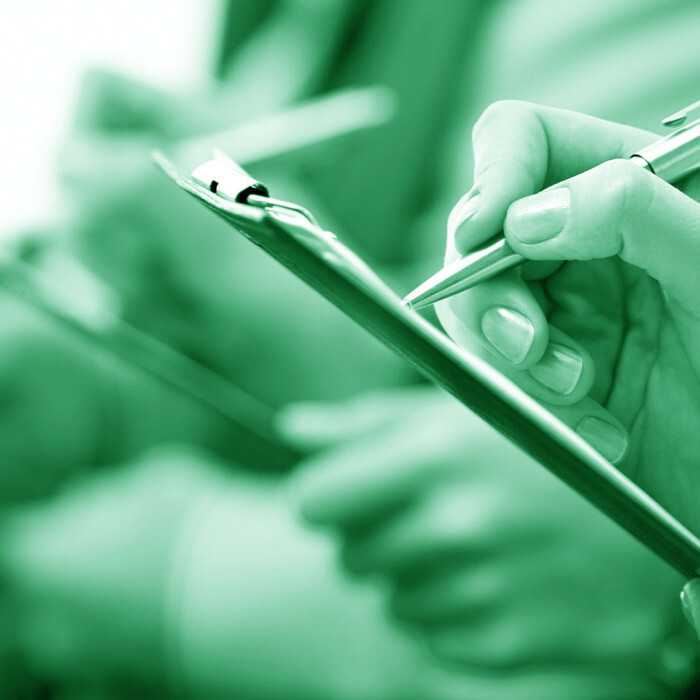 All the things you need to do before you can launch your next Kickstarter project. This may seem like a lot, may seem overwhelming, but trust me, naming it, writing it down, and putting it in one place is the first step in taking control over it. 1) Do you have one final piece of advice for CREATORS on running a Successful KS campaign for the ComixLaunch listeners? 2) What’s the best place to keep up with you online?